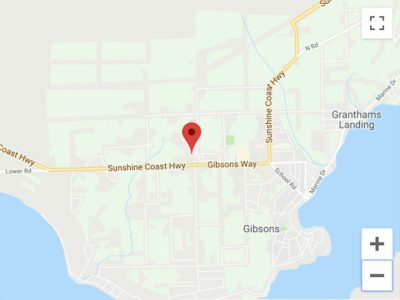 Serving the Sunshine Coast, Gibsons Park Plaza caters to all of your needs with over twenty shops and services, located right on the Sunshine Coast Highway in Gibsons. 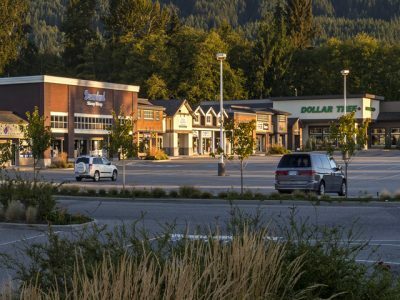 Shop local at one-of-a-kind boutique shops, convenient health care services and providers, and a stop for all the essentials. 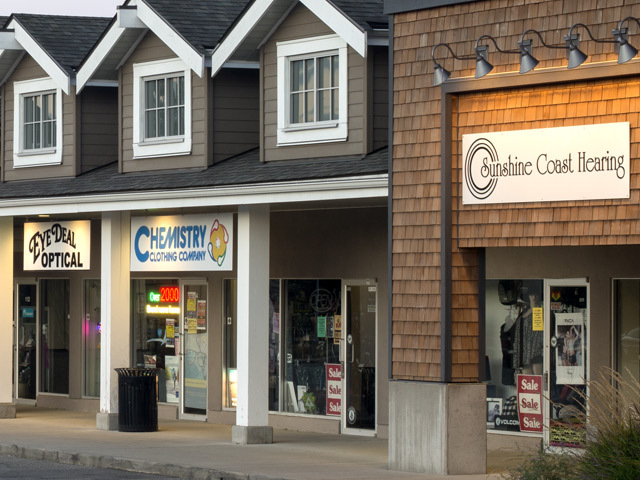 Whether you’re a local resident or just passing through, Gibsons Park Plaza is your one stop shopping destination on the Sunshine Coast.